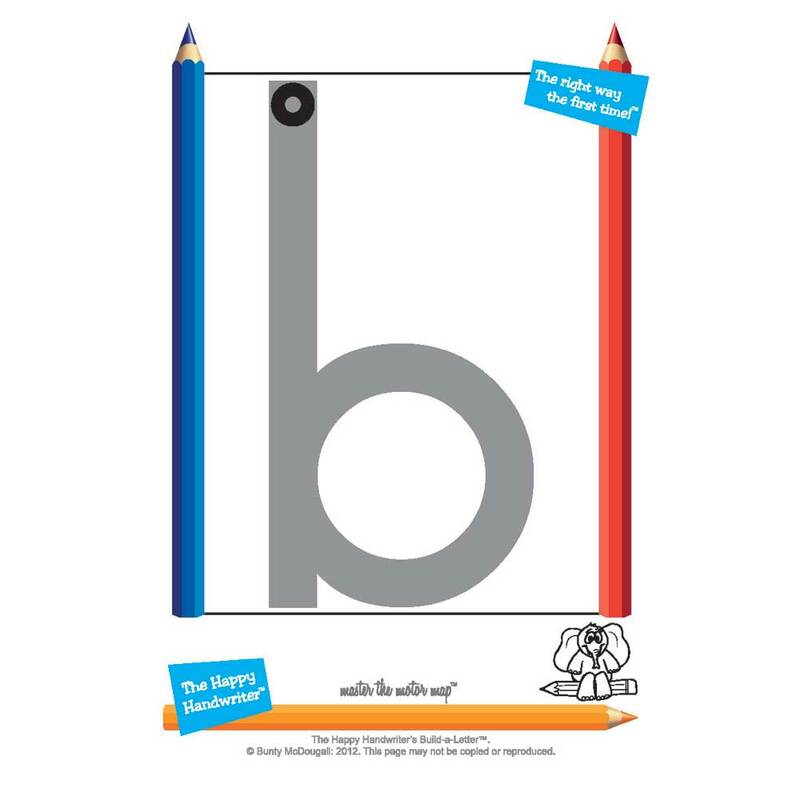 The Grade 1 Super-Special will not only equip you to work on letter and number formations and limits letter reversals; it also provides you with a number of motor skills activities to develop the muscles and movement patterns for pencil grip, pencil control and handwriting. 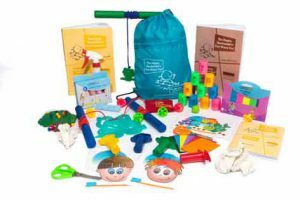 The Fine Motor Fun kit is a specifically designed collection of activities that target the muscles and movement patterns required for pencil grip and pencil control. The Parent Guide takes you step by step through the activities to ensure you are targeting the correct muscles. The children love the activities and have a blast while developing their muscles. 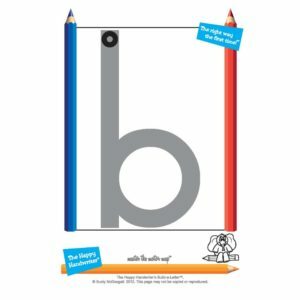 Build-a-Letter provides the opportunity for both building the letters and numbers, along with additional tactile input through tracing over the letters with the Texture Overlay Board. In keeping with research based evidence, The Happy Handwriter’s Letter and Number formation songs, accompany the formations to consolidate the establishment of motor maps in the brain. Once the letters and numbers have been built and traced, your child is given the opportunity to write them, each time in the correct formation patterns. Multiple repetition is offered through the creation of Rainbow Letters and Numbers® where the letters are written in all the different colours to create a multicoloured Rainbow Letter. 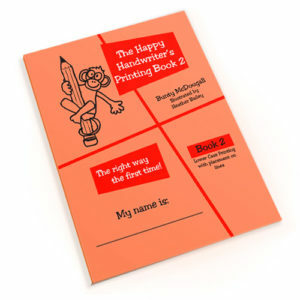 The Printing Book 2 introduces letter formation on lines – a Grade 1 CAPS requirement. Motor skills activities develop pencil control for handwriting, while your child has fun engaging with the specifically designed activities which build up the muscles and establish movement patterns for pencil control and handwriting. 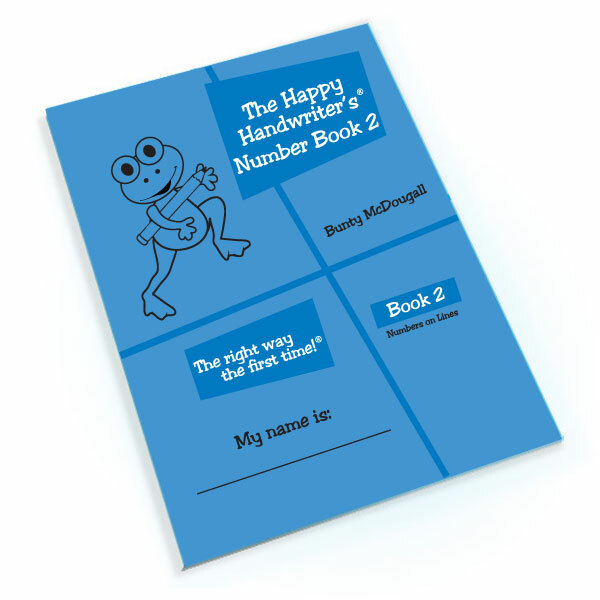 This special offer includes the Fine Motor Fun kit, the Build-a-Letter and Number cards, and free copies of the Printing Book 2 and Number Book 2! 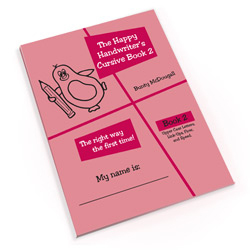 Buy now to assist your child in developing these skills.